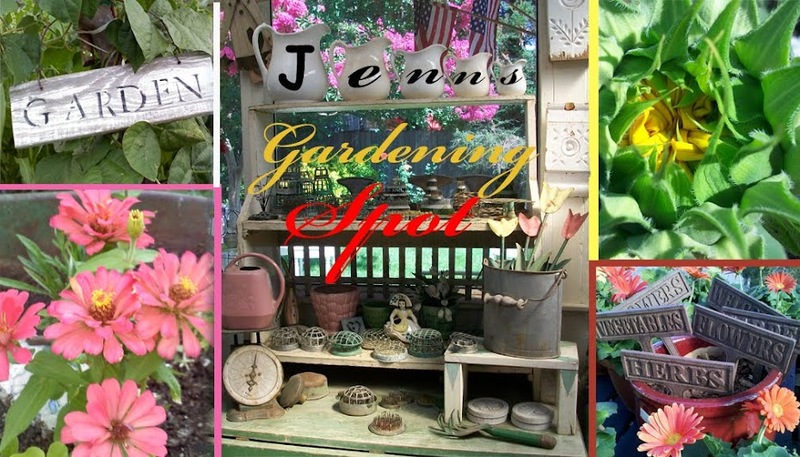 Jenn's Gardening Spot: July Seed Grow! Marigolds are not in my future! July Seed Grow! Marigolds are not in my future! Wow... Another month has passed already! It is that time again to do another Seed Grow post! 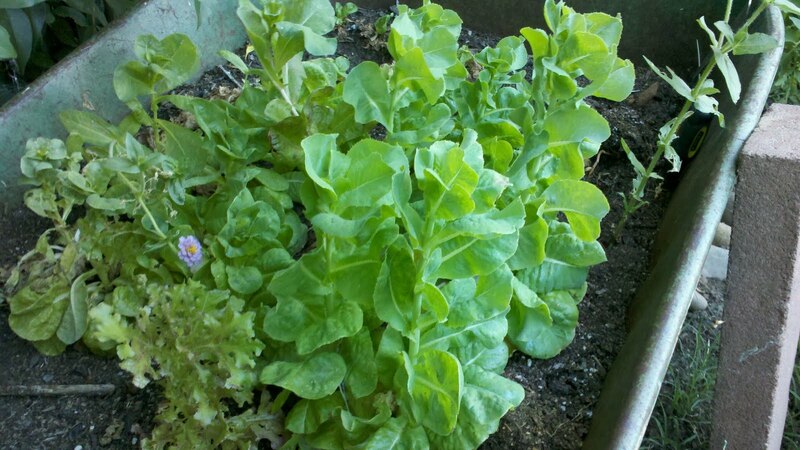 I am loving the Garden Babies lettuce! I love the small heads of lettuce it produces. One head of garden babies is enough for a one person salad. Although as the summer gets hotter, they are starting to bolt! I have moved them to a shady spot under the Fig tree! As for my Summer splash Marigolds, they are no more. I am not really sure what happened. I have started more in a couple containers. Placing them in different areas of my yard! I hope it works out better for me this time! 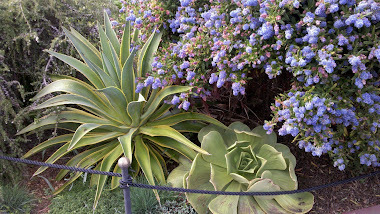 I tend to have more difficulties growing flowers! I had a good start. When we came back from camping the whole container was empty! I suppose something ate them and they really enjoyed them! How is your Seed Grow project going? What are you having better success with? I am participating the Seed Grow project! 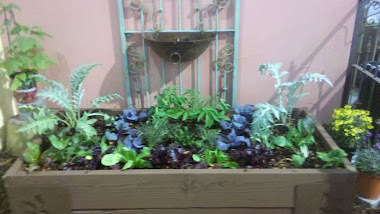 Thanks to Renee's Garden for the seeds! 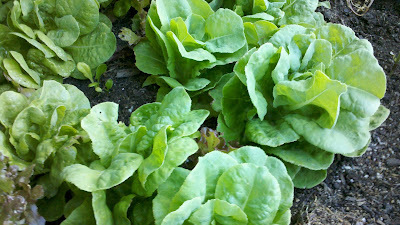 My lettuce is getting close to eating time too...not bolting yet, but I am watching it closely. I am thinking I might pick one tomorrow and eat. That's too bad about your marigolds. Hopefully the 2nd try will take. I rotate the lettuces by pulling up the whole plant and then seeding the same spot. We have continuous fresh plants in various stages all summer long, prevents bolting, & can also prevent the bitterness of older plants in some varieties. I'm horribly late for commenting on July's SeedGROW posts, but since tomorrow is the 2nd, I'd figured it would be a good reminder that Augusts posts are coming up. Can't wait for the latest installment of your SeedGROW saga. 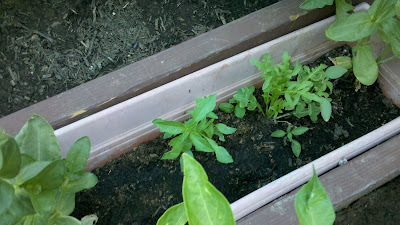 Sorry about the marigolds I had a garden disaster with mine and tried to restart some here, but dunno if I'll get blooms. Although, I'm jealous of your lettuces.